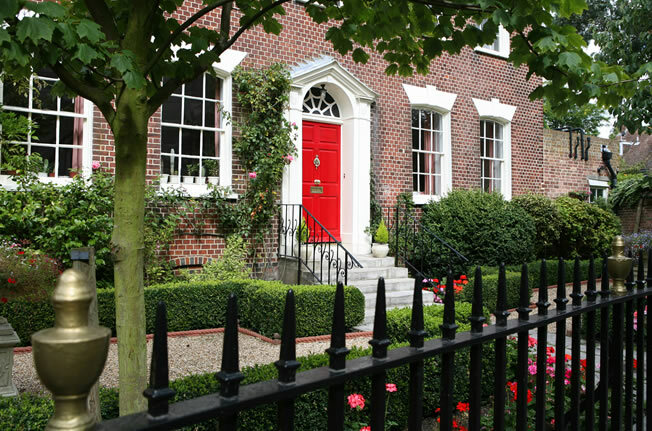 Getting an update on your property's value can help you make better informed long term decisions. 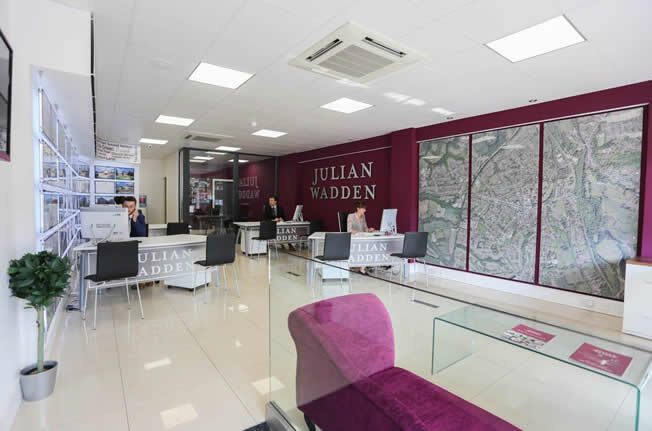 Julian Wadden has the advantage of a unique insight into the property market through the sheer volume of properties we sell and let, giving us unparalleled knowledge of local property values. We value accurately and are known for getting the best price in the optimum time. Our stunning high street branches with their eye-catching design are created to provide a better service and a more intimate one-to-one experience for customers and clients. Our advanced technology allows us to market your property throughout our network of branches. 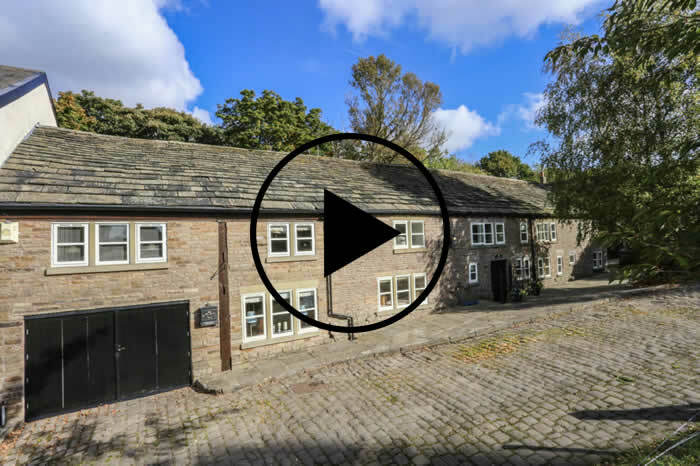 A property with a video tour generates a tenfold increase in interest*. 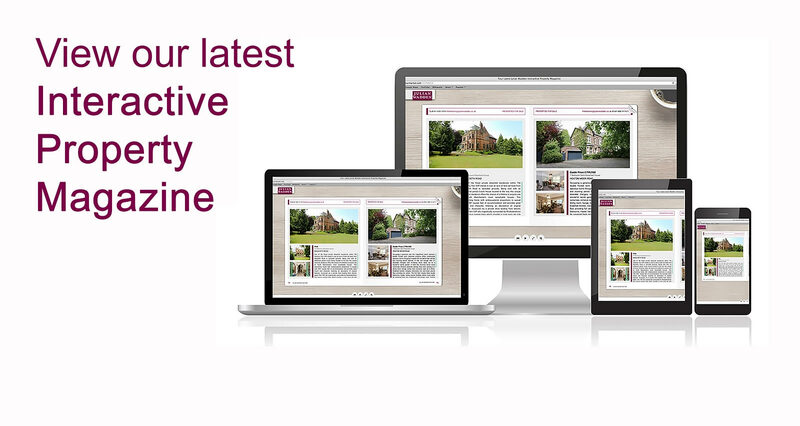 We offer this as part of our exceptional marketing to maximise interest in your property. We're all about customer experience. 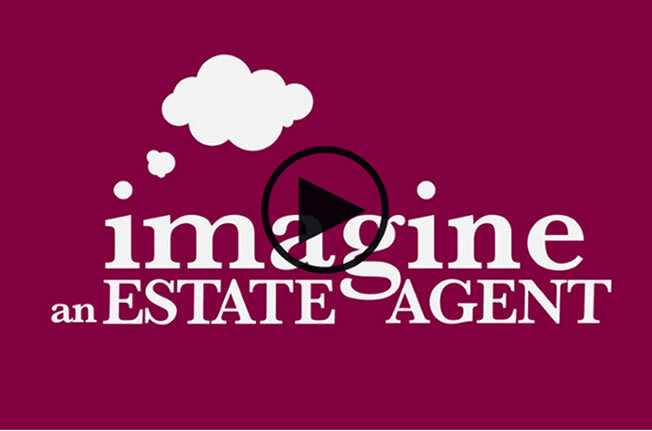 Our people will sell or let your property at the best price and at a timescale to suit you. 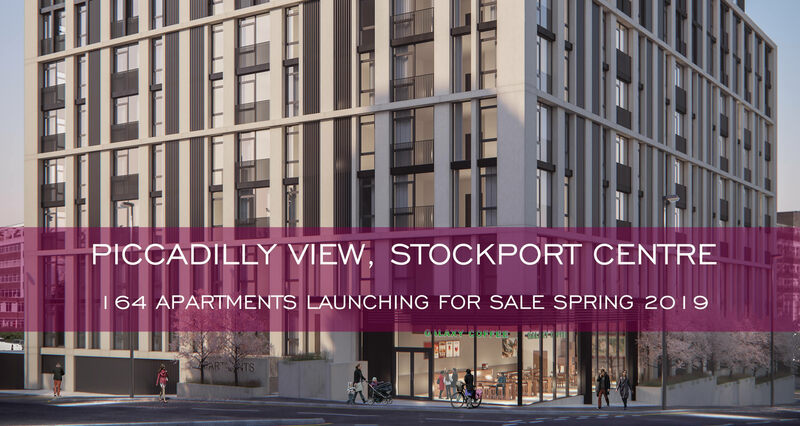 Adswood, Cale Green, Burnage, Cheshire, Cheadle Heath, Chorlton, Dane Bank, Davenport, Denton, Didsbury, Edgeley, Fallowfield, Great Moor, Hazel Grove, Heaton Chapel, Heaton Mersey, Heaton Moor, Heaton Norris, Heaviley, High Lane, Levenshulme, Manchester, Marple, Marple Bridge, Mellor, North Reddish, Offerton, Portwood, Reddish, Romiley, Shaw Heath, South Reddish, Stockport, Strines, Whalley Range, Withington, Woodsmoor. Valuation to sell let or both?